Whether students focus on the fine arts, dance, music, or theatre, the LIHSA arts curriculum will push students creative boundaries. 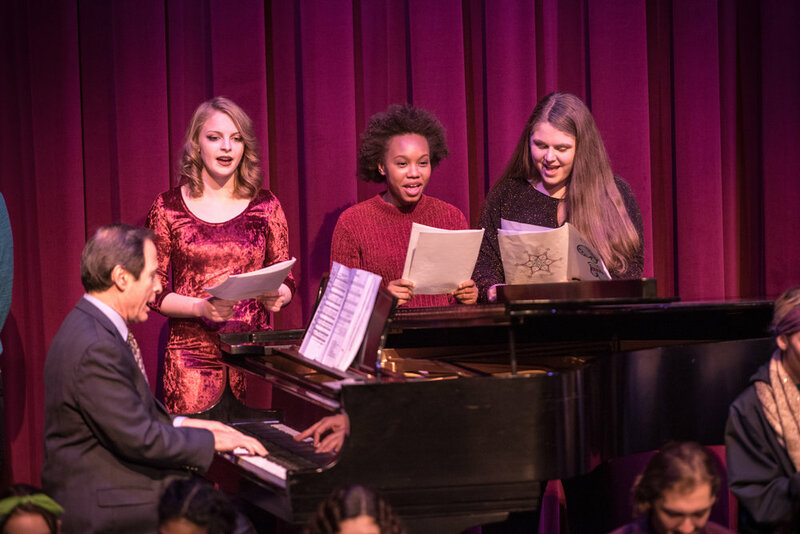 On stage, in the studio, and in classrooms, students learn from a dedicated team of teachers, all of whom are accomplished artists and performers. Each program offers independent projects and field trips and brings world-class artists to the School to conduct master classes. Throughout the school year, exhibitions and performances provide encouragement to explore new approaches. Regardless of a student’s artistic interests, LIHSA will provide opportunity for exploration and growth.